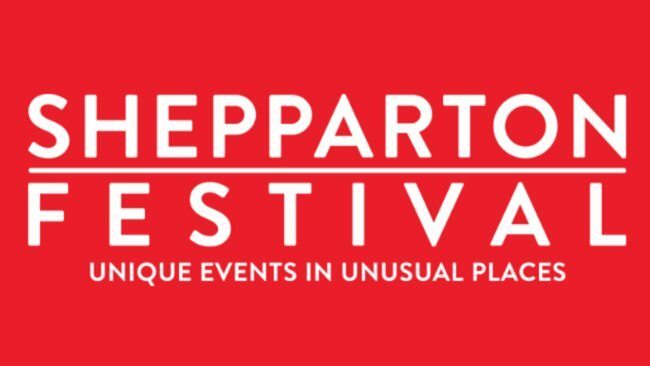 The 2019 'Story bowl' festival ran from 15 to 31 March and celebrated the people and places of the Greater Shepparton. We are already planning next year’s festival! Once we have chosen our theme (Jul/Aug 2019) we will announce here that we are open to “expressions of interest”. If you want to know more about how you can be involved then click on the link below to visit out Contact Page and message us. The Shepparton Festival website is supported by Creative Partnerships Australia through Plus1.